This is a glorious dining experience with a breath-taking view of the poolside, with Chinese, Japanese, Thai and Korean dishes featured on the menu …each cuisine spearheaded by a speciality chef. 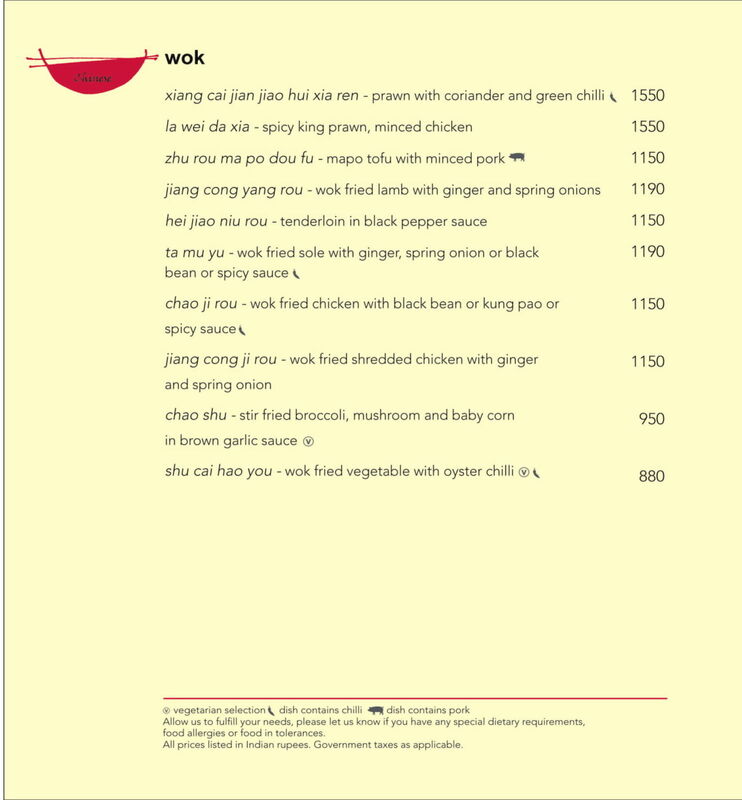 It is invariably packed at meal times and the dim sum is a huge draw with special items like slow-cooked pork ribs with chilli black bean sauce and a menu list as long as your arm. 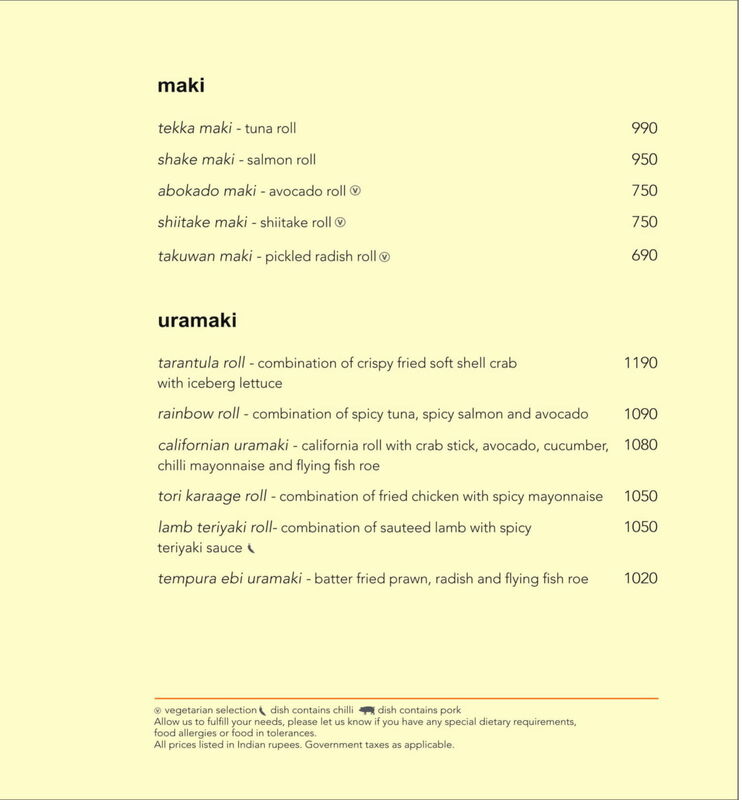 It specialises in imported premium stuff like sea urchins and stingray fin and even special Amberjack fish from Japan. 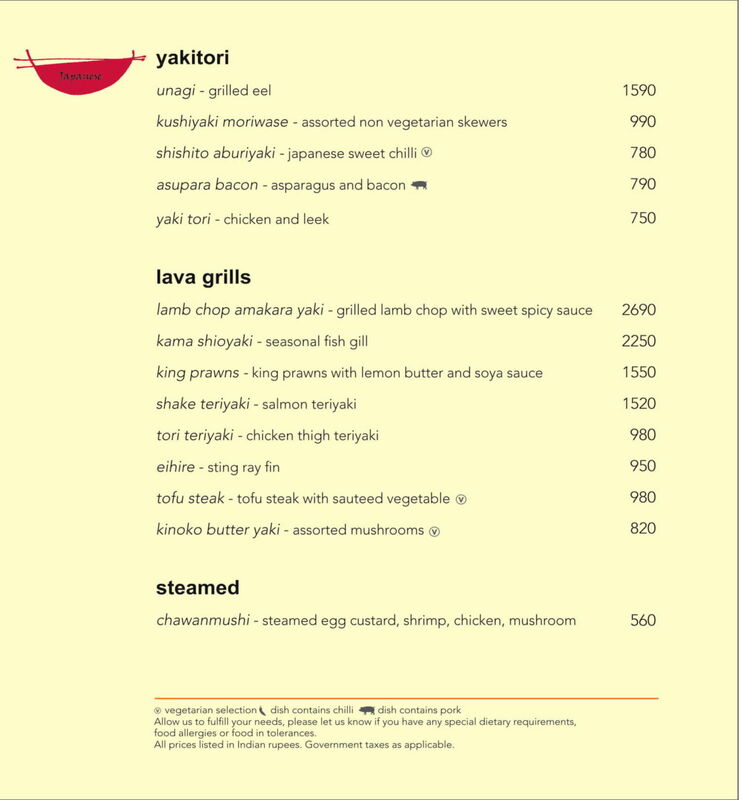 The seasonal fish gill is an intriguing dish that should not be missed, as the elusive smoky flavour from the lava grill, enhances its freshness in a remarkable way. 'Bibimbap', the quintessential Korean all-time favourite dish is proudly featured here too. Not much has been left unsaid about Thai food but there seems to be a special touch in all the dishes here. Eest has managed to maintain the consistency that could only be achieved with chefs who tirelessly come up with an excellent menu. A good wine list and efficient service despite the crowd. We visited EEST for a late lunch and opted to be seated at the live food counter. We were looked after by Chef Prakash, who put together our meal, including Ebi Tempura (highly recommended), California Roll (highly recommended) and Salmon Nigiri (highly recommended). 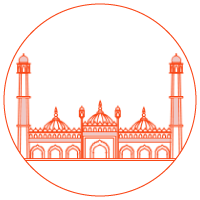 The ambiance is relaxed and service, with attention to detail, is excellent. 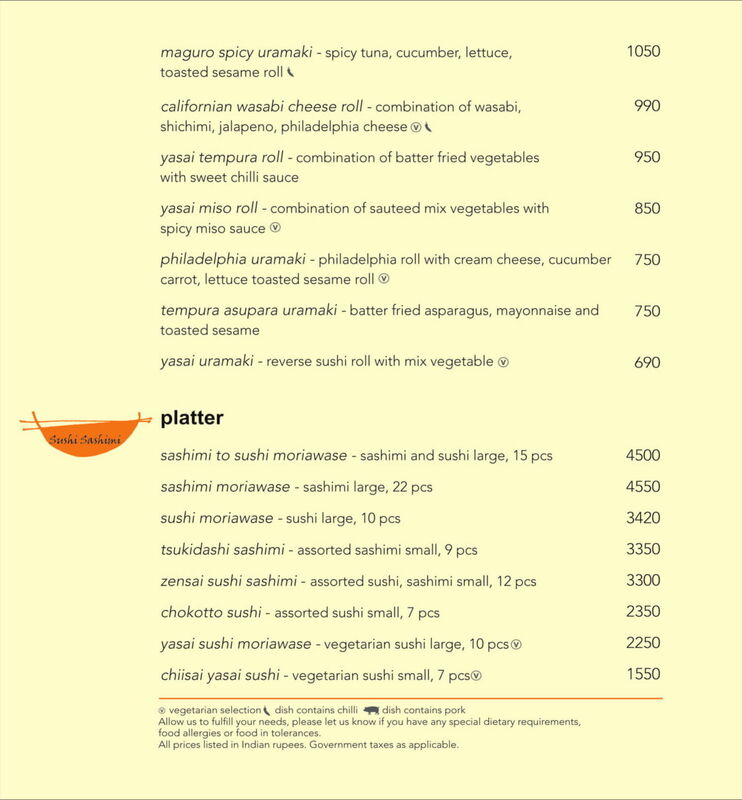 Located in the Westin Hotel in Gurgaon, Eest serves really good Pan Asian food. The restaurant specializes in Thai, Chinese and Japanese food. It is a fine dining restaurant serving alcohol and the prices are on the high side. The dim sims were excellent as appetizers. We ordered a number of chicken and fish dishes made in chinese and thai styles which were good. The servers were attentive, friendly and helped you to decide on the dishes as per your taste. 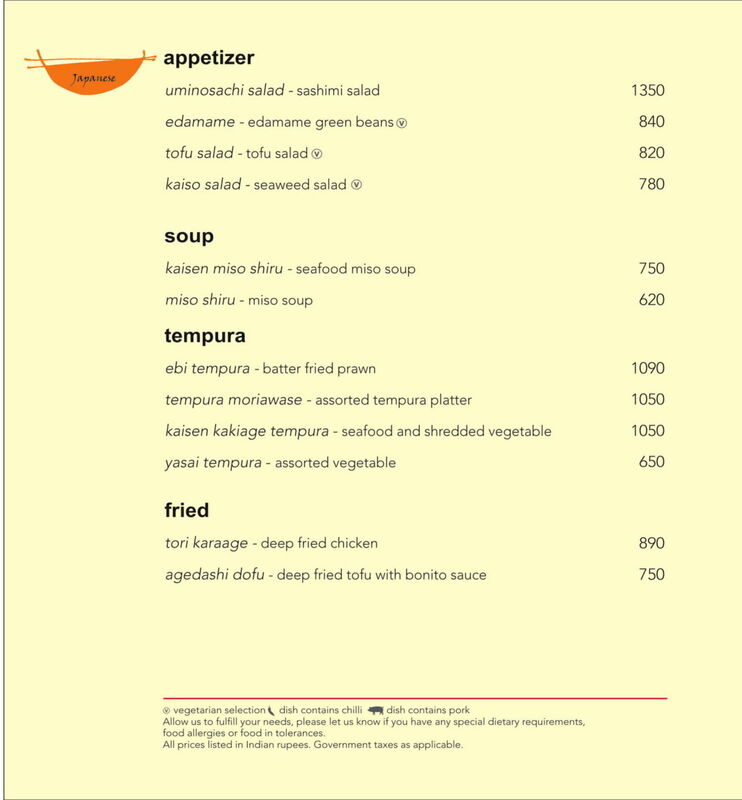 The menu is extensive and one has a wide choice for choosing your dishes. I would recommend this restaurant if one is looking for a fine dining Pan Asian experience. It is not often that you bump into a perfect kind of dining space, which is ideal from every angle you see it. A fine dining experience is not limited to just high quality food but is about ambience and service as well that altogether forms a complete picture. Not many restaurants can claim to have that kind of perfection but we have just the place for you to experience that. Housed under the magnificent The Westin Hotel in Gurgaon is a fancy fine dining space that is quite popular with the city’s posh dining circuit. 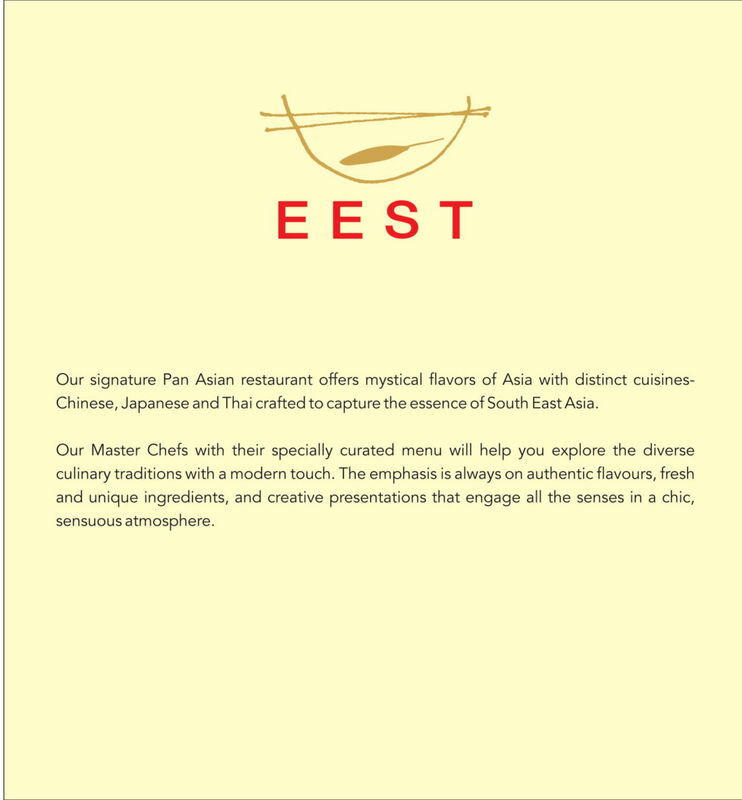 ‘EEST’ as the name goes by is a stunningly luxurious fine dining restaurant renowned for its beautiful Pan Asian menu, which is served in a gorgeous minimalistic ambience. You will often find the page three crowd dining here enjoying the fabulous offerings of EEST. 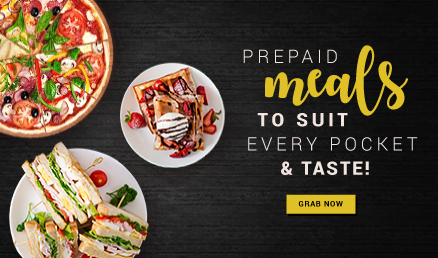 The beauty of EEST lies in its exemplary idea of bestowing each of its cuisine under the mantle of a speciality chef so no matter what dish or cuisine you choose, you will be served utter perfection every time. High quality produce are used imported especially from other countries adding a unique authenticity to the menu. Japanese, Chinese and Thai cuisine is projected as their very best. First course entails, chilli flakes prawn, sashimi, seaweed salad, assorted tempura platter, fried chicken in sweet chili lime sauce, salt & pepper vegetables, som tam, sweet corn & crab stick and steamed crystal shrimp dumpling. Follow that with an assortment of curries like, crispy fried duck, salmon teriyaki, tofu in black bean sauce, sweet & sour pork and mapo tofu with minced pork. Don’t leave without sampling their sweet selection, which you will find to be innovative. Portuguese egg tart, honey noodles with ice cream, green tea ice cream, green tea crepe with ice cream, baked coconut caramel custard, banana pudding and tim khao. If you think being a Pan Asian restaurant EEST will have a traditional oriental décor then you cannot be more wrong. The interiors are neat built with clean sharp lines keeping a contemporary approach. Muted grey and brown tones are used to design the space but the burst of colour comes from a high shelf of colourful jars placed on one side of the room. The effect is minimalistic and startling. EEST turns out to be an expensive venture but truly delightful.